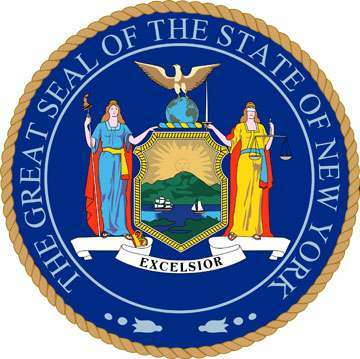 Today’s ruling means that the two companies will be unable to provide DFS services to New York residents, at least until expected appeals and probable motions to stay the injunctions are heard. 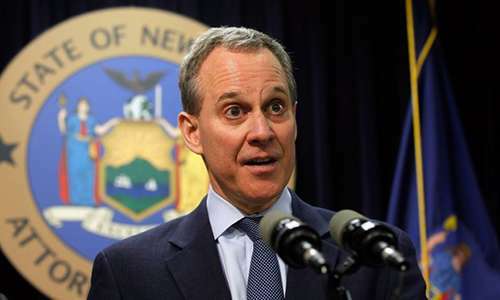 DraftKings had continued serving New York players following last months filing of an injunction against the two sites by Schneiderman, though FanDuel had already temporarily suspended its New York services. Mendez also dismissed earlier motions made by DraftKings and FanDuel for a preliminary restraining order, partly on grounds of being unripe motions at the time they were filed. FanDuel is expected to mirror the filing of today’s immediate appeal of the ruling by DraftKings in very short order. This morning’s ruling by Mendez comes only two weeks after legal representatives of the state and the two large DFS companies participated in a hearing before Mendez, who could have made an immediate ruling at that time but chose to take the two weeks to set out the basis for his granting of the motion for an injunction. Today’s ruling is important beyond the New York market for several reasons. First, New York’s gambling laws are similar to those in several other US states, who now may take a renewed look at DFS operations. To date, only six or so of the US’s 50 states have banned or leaned on existing gambling laws to bar DFS participation by their residents. However, the ruling by today will also provide new energy to a consumer-brought lawsuit in Massachusetts. That lawsuit is one of several dozen class-action complaints filed against the two companies in the past two months, but differs from most of those in that it includes as co-defendants several important payment processors and credit-card companies. Should that case go against the DFS sites and the processors, it could force a clampdown on the use of plastic for the funding of activity on DFS sites, another step in a separate battle that online-gambling companies already know far too well.